Theirs to Examine. Theirs to Master. 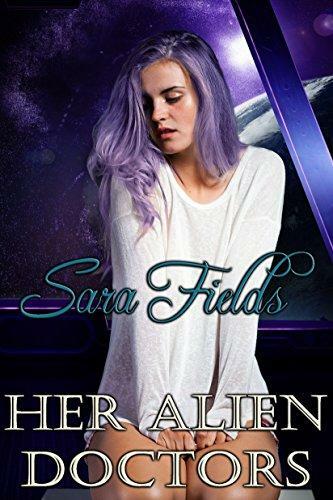 After nineteen-year-old Jenny Monroe is caught stealing from the home of a powerful politician, she is sent to a special prison in deep space to be trained for her future role as an alien's bride. 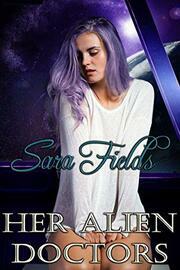 Publisher's Note: Her Alien Doctors is a stand-alone novel which is the second book in the Captive Brides series. It includes spankings and sexual scenes. If such material offends you, please don't buy this book.